Callstats.io monitors and manages the performance of video calls in a WebRTC application. Callstats.io monitors and manages the performance of video calls in a WebRTC application. 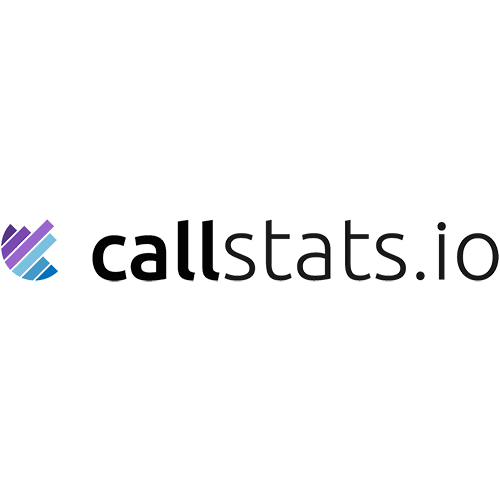 Callstats.io provides metrics that matter most: call quality, time to setup a call, and relayed calls.